Many people confuse “keloids” with normal scars that are visible reminders of wounds or incisions. 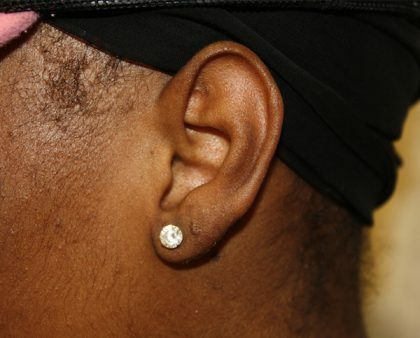 A keloid is a type of scar that results from an overgrowth of collagen at the site of a healed wound. 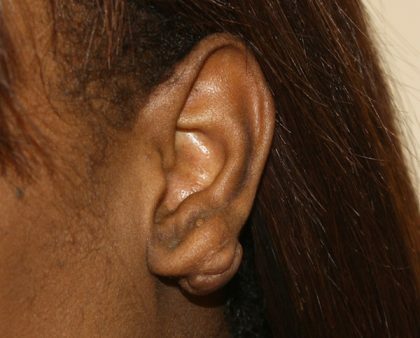 Often a keloid will grow beyond the original scar or site of injury. Keloids can be firm and rubbery and may vary in color from pink to flesh-colored or red to dark brown. These scars are benign and not contagious, but can be the cause of pain or extreme itchiness. Keloids often form within scar tissue at the site of an injury or incision, but sometimes result from a piercing, a pimple or a scratch. 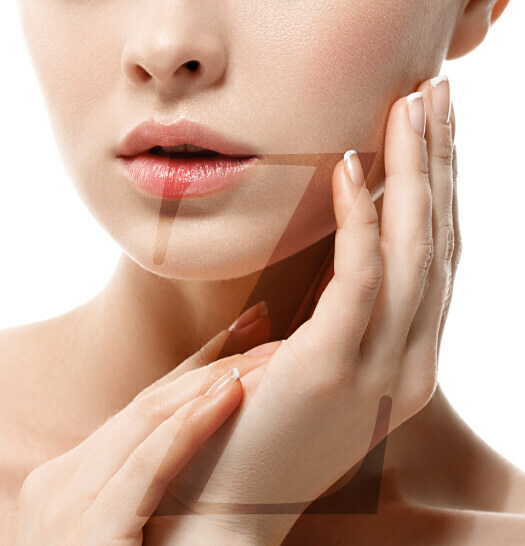 This excessive growth of collagen can result from severe acne, chickenpox, repeated trauma, excess skin tension during wound closure or a foreign body inside the skin. Keloid scars can grow quickly and can cause significant disfigurement when found on the face or ears. Surgical removal of a keloid may be a treatment option but requires great care during and after the operation. 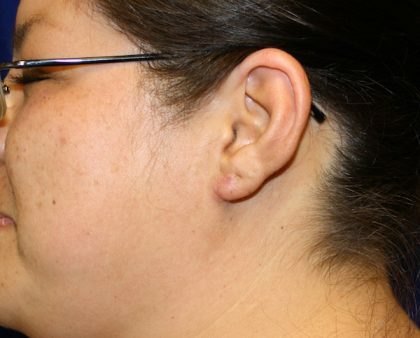 Sometimes a keloid may return after surgery and possibly be larger than the original. Although there is a chance of the keloids returning after surgery, combining surgery with other treatments lessen the likelihood of regrowth. Using silicone scar sheets and cortisone injections have been shown to reduce recurrence of keloids following surgery. Dr. Zarrabi is aware of all the latest developments, and has had great success in removing keloids for patients under his care. The surgical removal of keloid typically takes 30 minutes to an hour depending on the extent of surgery required, and can be performed under local anesthesia. After removing the unwanted keloid and scar tissue, the normal skin edges are once again brought together. The wound is then often injected with cortisone to prevent the keloid from coming back. Dressings are removed in 48 hours and sutures are removed in one week. Silicone gel sheeting, taping, compression, and repeat cortisone injections are incorporated into the aftercare, in order to minimize the chance of recurrence. 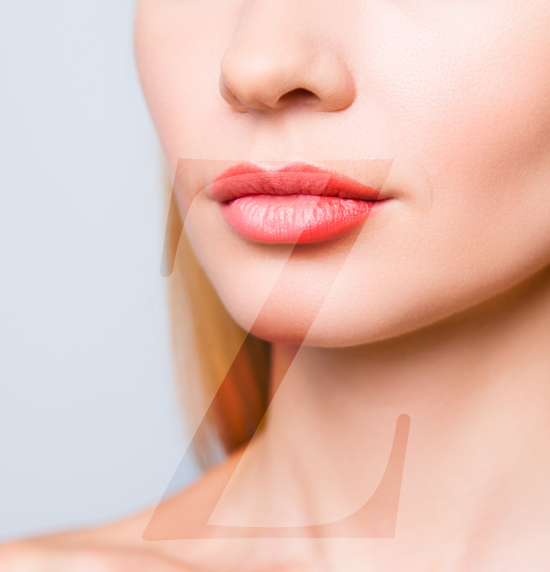 Dr. Zarrabi performs keloid surgery at his exclusive Santa Monica plastic surgery office and invites you to learn more about this popular procedure. Keloid surgery can dramatically improve your appearance by removing disfiguring scars on the ears, face or anywhere on the body. 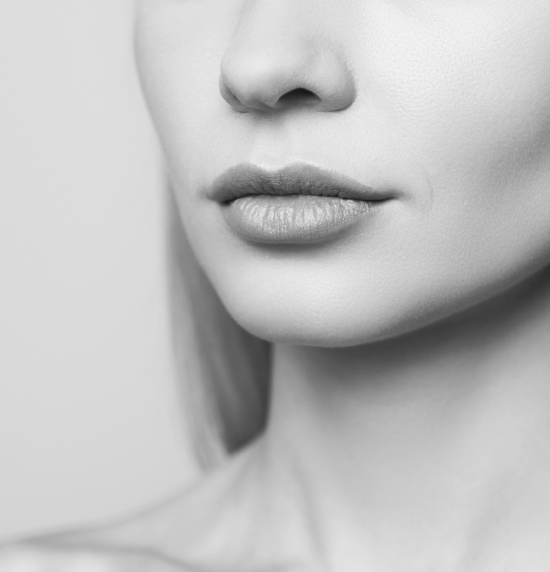 Contact Dr. Zarrabi’s office today to arrange a personalized consultation for removal of unwanted keloids and look forward to your new look within days of the procedure.